Familiarize yourself with the forum guidelines before participating on the forums. Introduce yourself to our community. All threads here must be approved by staff before they will be visible. Learn about avian health and vet care. This forum does not substitute for veterinary expertise. Before breeding any species, it is important to learn as much about the animals, their personalities and the best practices to follow for responsible and ethical breeding prior to making the commitment to take on the responsibility. 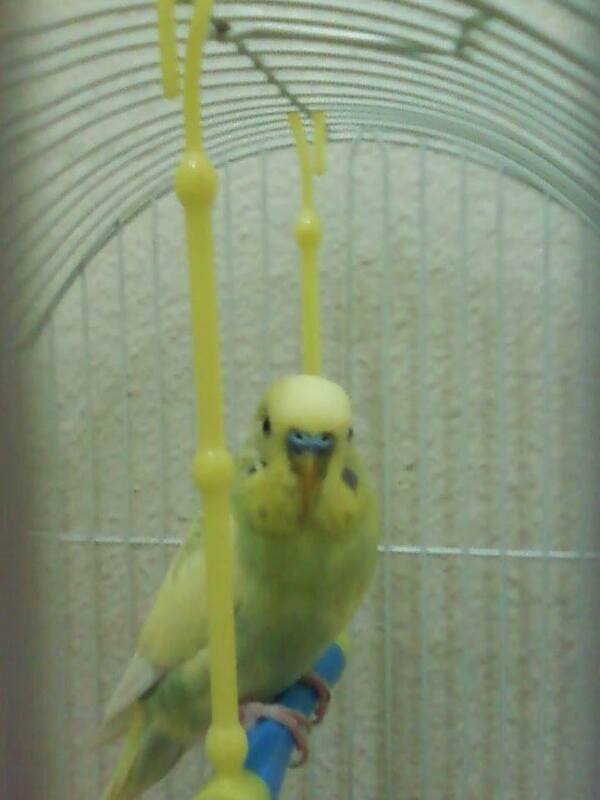 Taming and Bonding is all about helping your budgie learn to TRUST you. This requires time and patience and does not happen overnight. 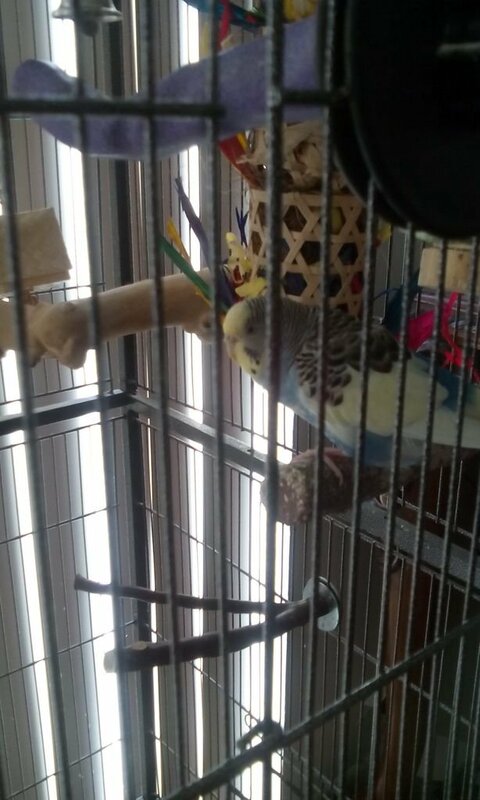 Posts about Budgies Lost and Budgies Found. 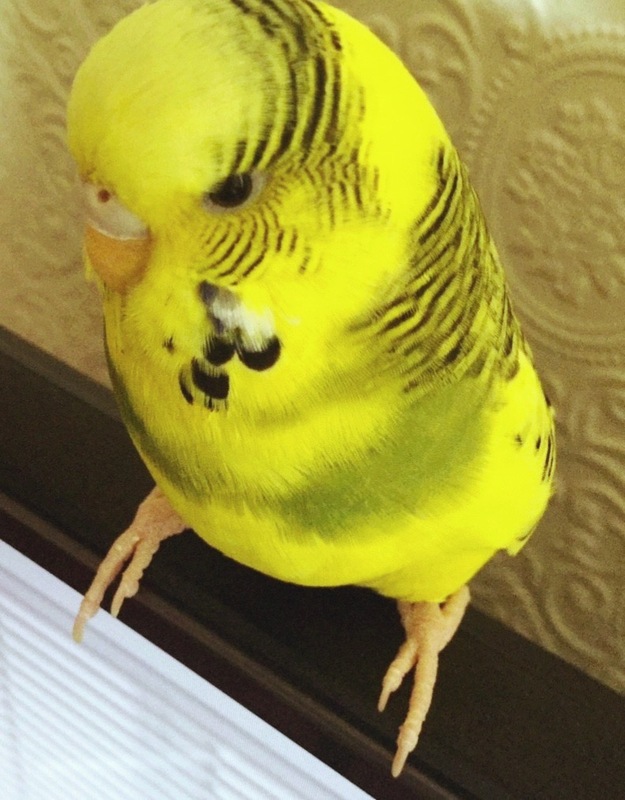 Help reunite budgies with their owners. The Talk Budgies Moderators will inform the membership of changes and updates in this forum area. Check this section for our official Talk Budgies contests! Only staff can create new threads here. General Members are asked NOT to post here. Moderators will move any threads requiring Tech Support to the TB Help Desk Forum Area. All other threads will be moved to another area or deleted. Lighthearted Topics ONLY are to be adddressed here. 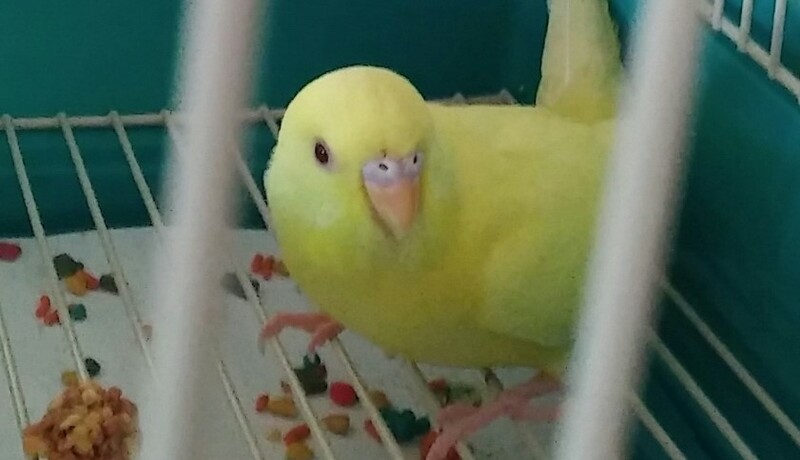 Topics such as religion, politics and any personal problems or issues should be discussed privately, or on other Social Media, NOT on the Talk Budgies forums. Forums for the social groups will go here. The purpose of this group is to help members resist the temptation to add to their flock. It is important to be responsible in owning budgies and not overextend oneself by taking on too many. Remember Avian Vet care can be expensive and is necessary! There have been 15 posts in the last 24 hours.